Xiaomi India announced the launch of Mi Music and Mi Video at Mi Pop Play, marking Xiaomi’s move into offering value-added Internet services for local users. Mi Music is Xiaomi’s pre-installed music app which offers an integrated music streaming service along with the ability to store offline music. Mi Video is Xiaomi’s pre-installed video app which provides integrated video streaming across platforms. Xiaomi’s vision is to deliver innovation for everyone by making high-quality, well-designed products accessible to everyone at honest pricing. The company is able to do this because of its unique business model, which sees it monetizing from Internet services in the long run. MIUI is its proprietary operating system developed based on the Android kernel, featuring significant customization and localization to adapt to consumers’ user habits. In India, Xiaomi has introduced several MIUI features specially designed for India such as Panchang Calendar, Copy OTP feature, and 13 Indic language support. Mi Music and Mi Video are the first Internet services that Xiaomi has brought to India. Mi Music in India has nearly 7 million Daily Active Users. Mi Music now comes with Hungama Music, South Asia’s largest digital entertainment organization with more than 400 content partners across geographies and languages. Mi Music offers more than 10 million freemium tracks across 13 Indic language choices. The music service provides unlimited lifetime free music streaming service and the app allows users to integrate local music on the device. It also consists of new interesting features such as Dynamic Lyrics which offers users a “karaoke” song experience wherein users allow the lyrics to follow the song in a ‘Karaoke’ fashion and scroll through songs via lyrics. Users can also download music offline with Hungama Pro package within Mi Music, at a small fee of INR 899 per annum. Mi Video is designed to be a platform for video content aggregation and a powerful local video player. Mi Video content is powered by Hungama Play, SonyLiv and Voot currently, with more partners coming onboard soon. Currently, Mi Video offers more than 500,000 hours of content with nearly 80% free content. The service currently offers more than 12 video formats such as AVI, MP4, MOV, MKV, and MKA, MPEG, M2TS amongst others. It also supports multilingual subtitles, private folders, and multiple audio tracks. Mi Video also offers one tap cast to any Smart TV with DLNA and Miracast support. 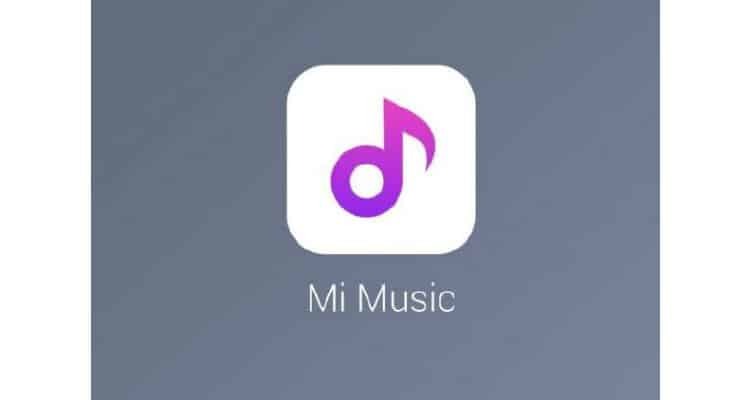 Xiaomi Introduces Mi Music and Mi Video in India 0 out of 5 based on 0 ratings. 0 user reviews.